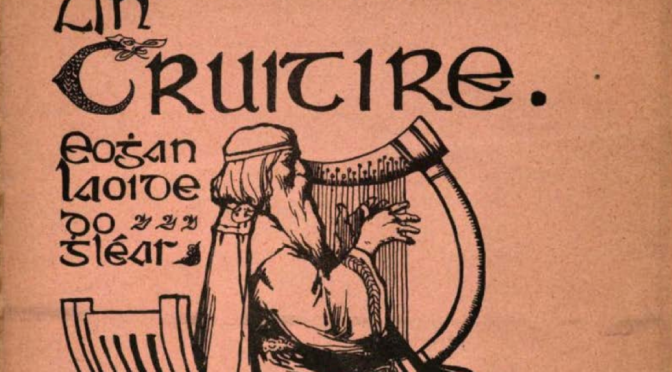 It is a common trope in the world of historical Gaelic harp studies that the tradition was “broken” in the 19th century, that the revivers of the harp of Ireland and Scotland had no contact with the last of the old tradition-bearers. But yesterday, Sylvia asked me if I was sure that this was true, and so I started to wonder. 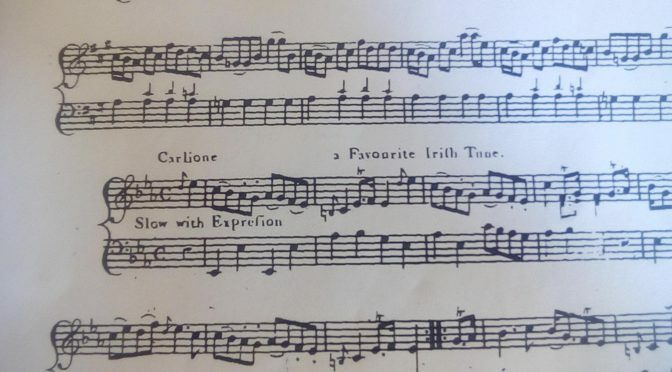 Looking through the books from the Jimmy Shand Collection in Dundee library for a tune to play on Saturday week at the free community concert in Dundee, I noticed “Carlione a Favourite Irish Tune” in Neil Gow’s third collection (1792). It is Dr John Stafford, or Carolan’s Receipt (no. 161 in Donal O’Sullivan’s index). 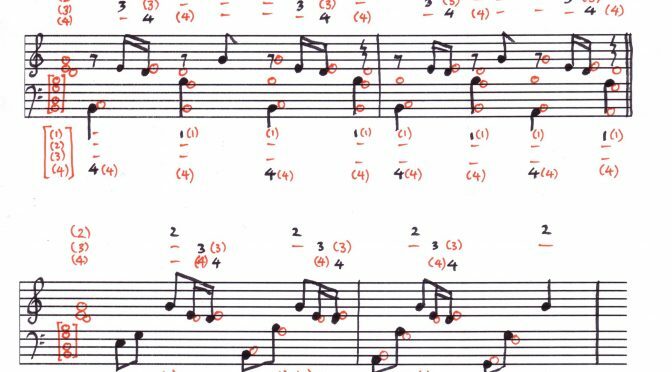 Whether or not I’lI get it up and running to play in two weeks time, it got me thinking about tunes titled with strange variants of Carolan’s name.